Bondi Beach is one of the most beautiful beaches in the world. The popularity of the beach has made it very crowded where it is very hard to find a place to park. The place is heavily populated all year, especially in the peak summer season. 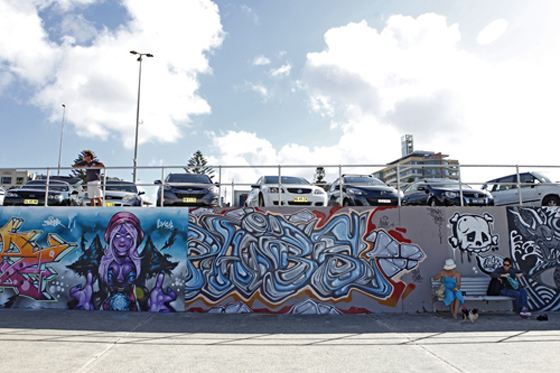 This is your guide to the Bondi Beach Parking areas that will alleviate your parking problem. Another option you can take if you really want to experience the majestic Bondi Beach aside from riding a private car is the public rail transport. There is a track that will lead directly to the Bondi Junction that will keep you at ease during your travel. Furthermore, there are also bus services that follow a route leading to the Bondi Beach. However, if you really don’t have a choice and you really need to bring your own car, then below is a guide to how or where you can park safely. To clarify things out, OSCAR Share Parking is an online mobile parking application and is not a parking spot. 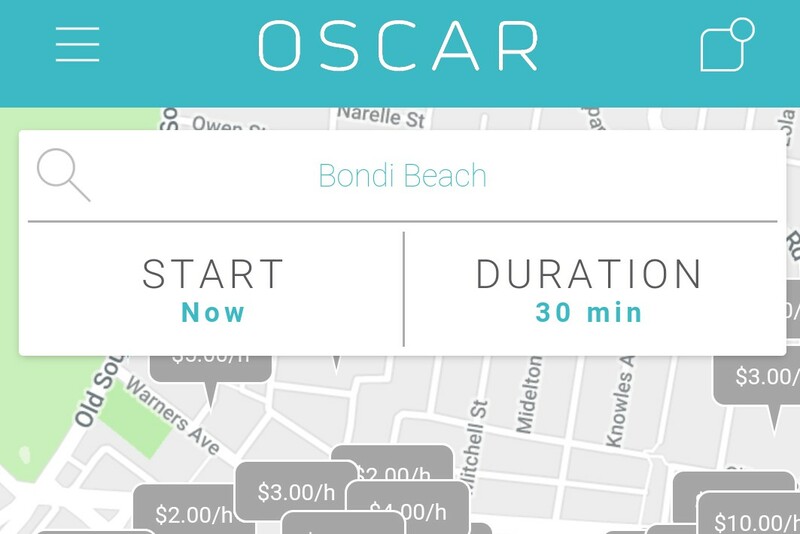 This application is one of the most effective means of finding a parking spot in Bondi Beach. What’s more amazing is that the company originated in Bondi where it was founded by Lisa and Louise due to their frustration in finding a parking slot in Bondi. 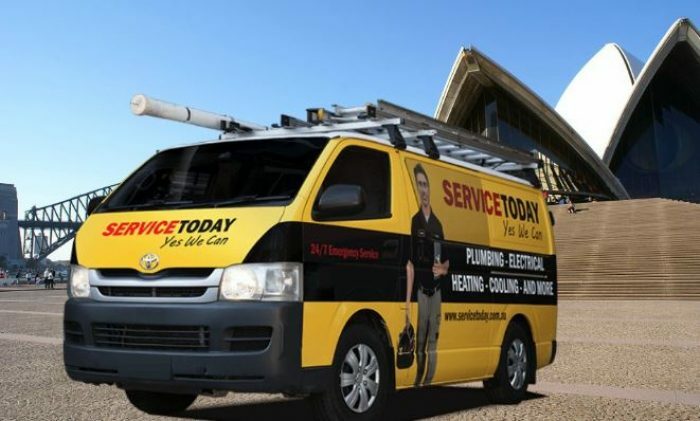 The application is technologically advanced for it is capable of spotting empty drivers where it automatically connects drivers to it. With a touch of a finger, you can directly download the application online on your iPhone or Android smartphone. You can then start searching for the perfect parking spot that’s available during the time of your visit. Just open the application when you are about to park and there is no need for pre-booking. This is probably the easiest parking spot that can be identified by drivers in Bondi Beach. The Queen Elizabeth Drive Car Park is very near the coastline which it runs around Bondi Beach. The head of the operations on the parking spot is the Waverley Council to ensure that every parking process is organized. Despite having a total of 500 bays, the parking area is very well-known among travelers. It is therefore quite hard to find a spot during peak hours. The operation for parking meters start at 7 am and ends at 10 pm. If ever you plan on staying beyond those hours, keep in mind that swimming can be very perilous. Always remember that during the City 2 Surf charity race event, the car park will be closed. But during regular days, there is no limit to how long you can stay as long as you pay the fees. The operating team can cater to every payment types such as coin and card payments. There is a space for motorbikes and vehicles alike. Another park that is being operated by the Waverly Council the Park Drive South Car Park is a bit away from the coastline compared to Queen Elizabeth Drive. However, it will only take you for about one to two minutes of walk to reach the beach from the car park. The park is actually one of the ideal places to consider when you are in Bondi due to it not being overcrowded and not being too far from the beach. Furthermore, the parking rates are also very affordable. The only downside of this car park is that you can only park there for up to 4 hours. Just like Queen Elizabeth Drive, The Park Drive South car park will also cease its operation during the City 2 Surf charity event. It also takes payments in the form of coins and card payments. Another Bondi Beach Parking area is Operated by Wilson Parking, The Pacific Bondi Car Park is a private car park that is considered to be the closest one to The Bondi Beach. 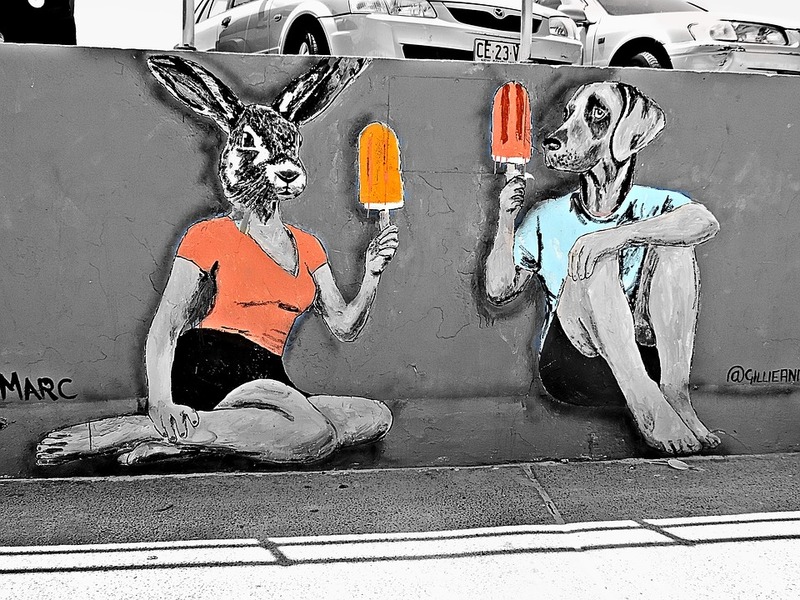 The Pacific Bondi Car Park is specifically situated Curlewis Street Campbell Parade and is open around 5.30am-12.30am. The park is directly opposite to Bondi Pavilion. The distance from the park to the coastline is around a two-minute walk.